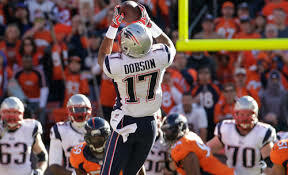 Aaron Dobson catches a pass against the Denver Broncos in the AFC Championship Game. Training camp is nearing for the New England Patriots, and yesterday we began to get a clear view of who will partake in training camp. The Patriots placed rookies DL Dominique Easley, RB Roy Finch, LB Deontae Skinner, and T Chris Martin on the non-football injury list. The Patriots also placed WR Aaron Dobson, CB Alfonzo Dennard, WR Jeremy Gallon, DT Tommy Kelly, and ST Matthew Slater on the PUP list. 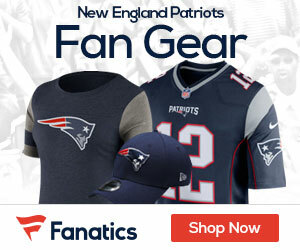 The players on both lists can be cleared to play again, once New England feels they are ready. The biggest news is Gronk and Wilfork didn’t appear on any list, as of right now. Huge news if Gronk and Wilfork are ready to go for training camp.